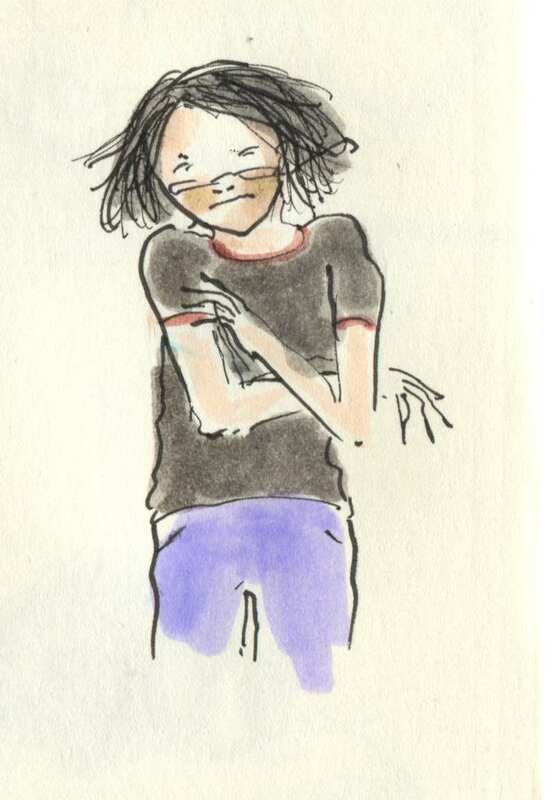 Posted on May 24, 2015, in Uncategorized and tagged Doodlemum, Family, Life, Sketchbook. Bookmark the permalink. 9 Comments. Did Teddy make it? To see him bouncing back down the stairs too would have been the pits! Totally know this one! Puppy is always downstairs when she should be up! Ouch! Blast! Did H.G say that? I love that expression, but hadn’t realised the “talented actor” had said them, boo! Ouch! I have been there. So not fun.